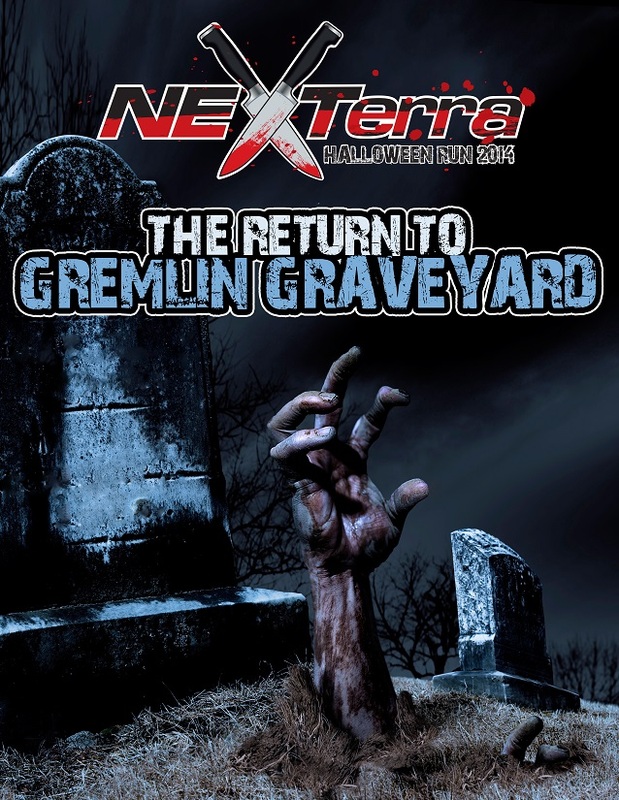 The Officers and Supporting Members of the North East XTerra Club will be hosting another dual location event on Saturday, January 10th, 2015 atRausch Creek Off Road Park in Tremont, PA and at Gremlin Graveyard in South-Central, MA. We are at the East Coast Xterra Challenge!! 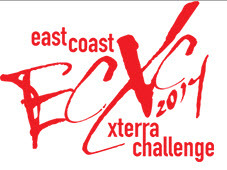 The 14th annual East Coast Xterra Challenge is taking place Thursday, July 17th – Saturday, July 19th. 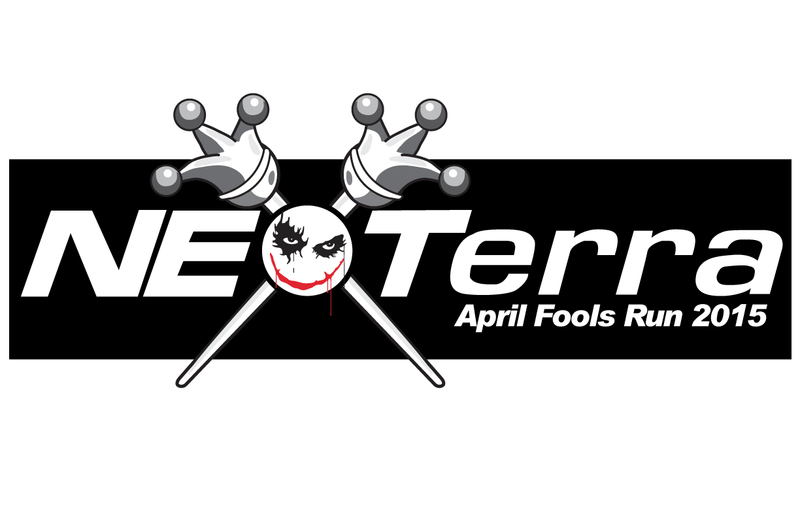 NEXTerra is very excited to be hosting this event! Come kick off the summer season with us! We’ll be running two different trails on June 21. For more information, check out this thread. Come join us for our fourth annual April Fools Day Run! This will be another dual-site event – one site in MA and the second in PA.